Red colour based messenger bag looks simple yet elegant. 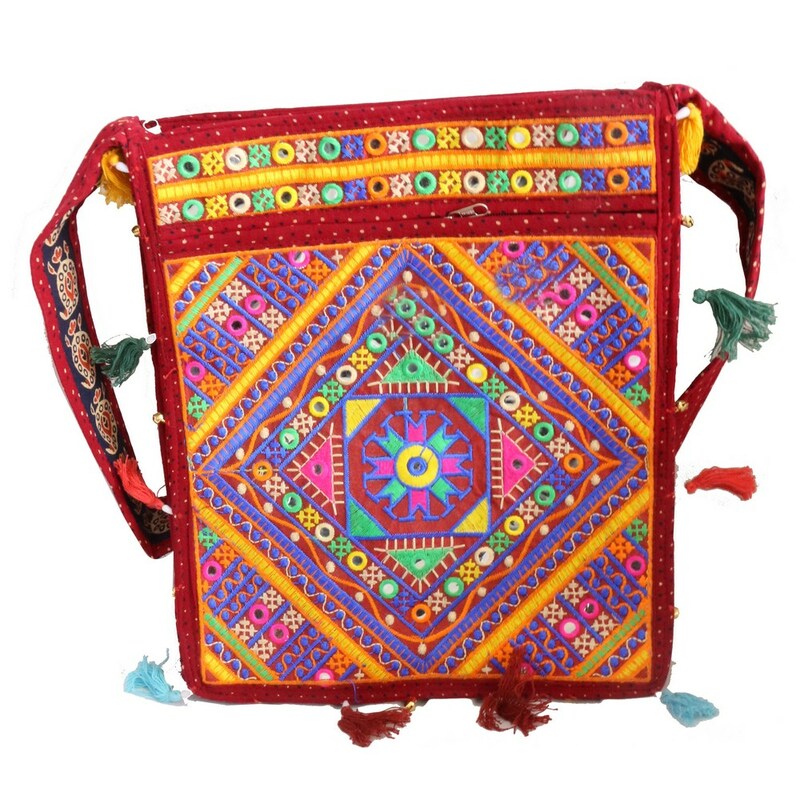 This is a multi-colored attractive handle bag wearable with all kinds of occasions. It makes an Read More..easy match for office and college days as it is detailed with elegant designs all over in diamond patterns of exquisite colours. Show Less..